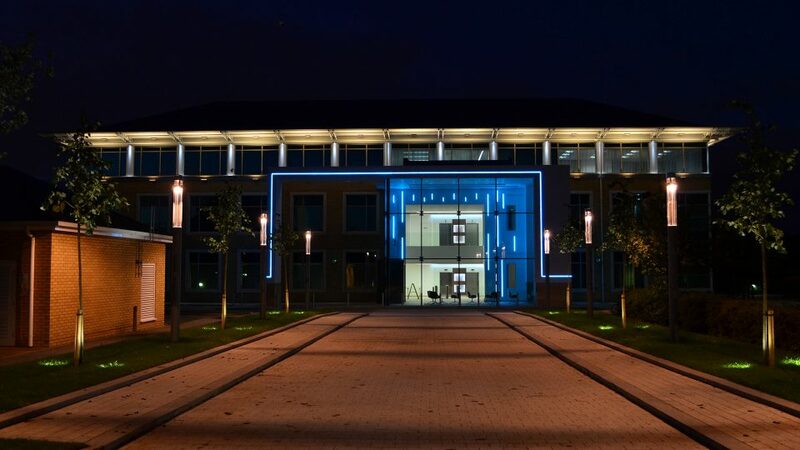 Recognised as as a leader in bespoke architectural lighting manufacture and installation, The Light Lab have had the pleasure of working on many award winning projects, from Best Landscape Lighting to Best Exterior Lighting, at prestigious lighting awards such as DARC and The Lighting Design Awards. 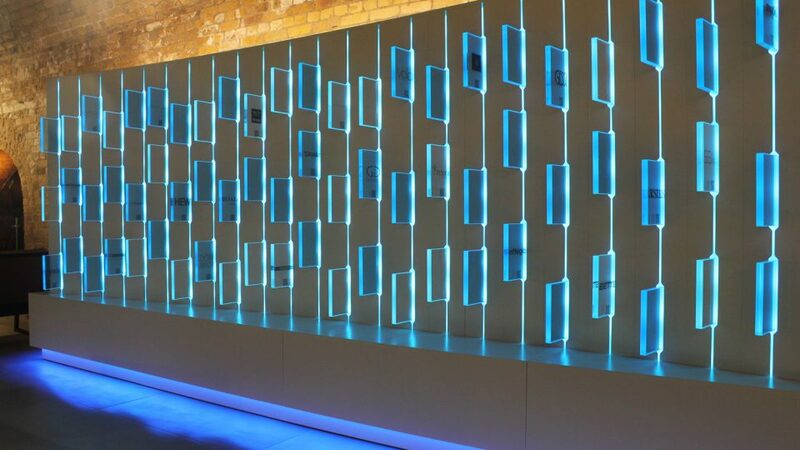 Shortlisted in 'Exterior Lighting' category at the Lighting Design Awards 2013 for Cundall Light4. 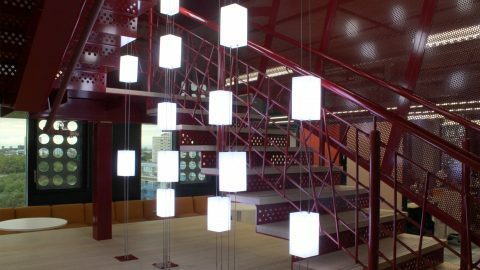 We manufactured and installed a bespoke interactive lighting feature for the CP Hart retail showroom in Waterloo - now shortlisted in Best Lighting & Fixturing at the Retail Week Interior Awards in November. 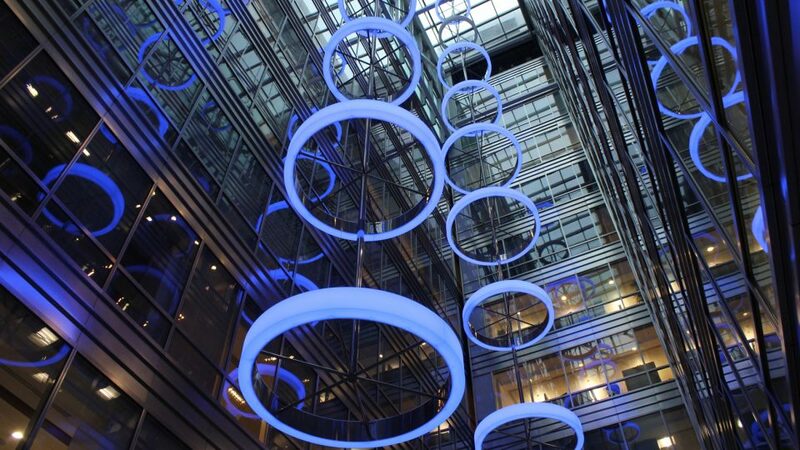 We are pleased to announce that Broadgate Quarter has been shortlisted in the 2016 FX Awards, in the Lighting Design category.The Light Lab manufactured and installed this stunning bespoke atrium light feature at the commercial offices of Broadgate Quarter, based on original concept by Cundall & John Robertson Architects. The installation took place over a 6 week period, using our specialist installers, working alongside a team of abseilers, to ensure that each bespoke halo structure was installed as designed. 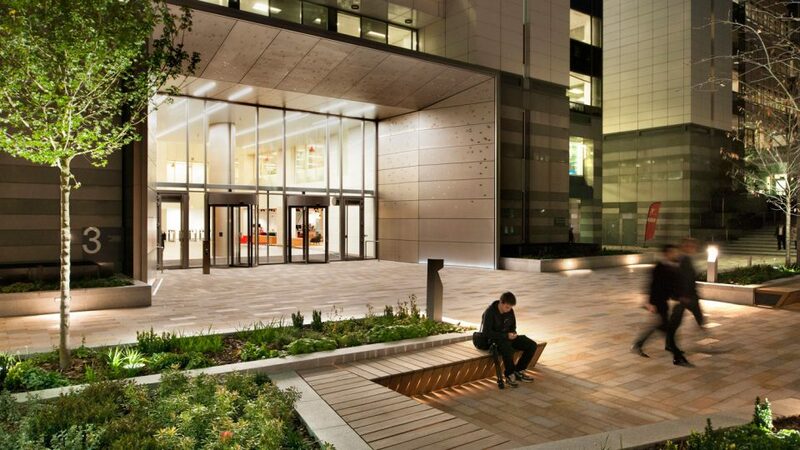 This is our largest atrium lighting project to date, with the installation reaching almost the full length of the 50 metre atrium.The awards ceremony will take place on 30th November at The Grosvenor House Hotel, London .